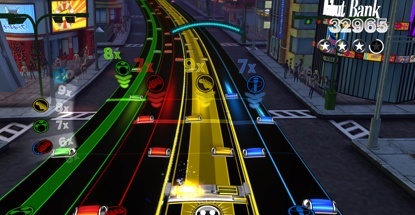 Rock Band Blitz came out last week. While the title is a HUGE departure in the franchise, I’m still enjoying it and look forward to writing up a review. In the meantime, here’s an interview with one of the developers on NYPost.com.